Individuals and interactions over processes and tools” how often have you heard this phrase from the Agile Manifesto? I strongly believe in it however we see that a good balance between the two parts is the key to succeed. As the Agile Manifesto says “That is, while there is value in the items on the right, we value the items on the left more”. Some software development teams try to adopt Scrum, but they don’t achieve the full benefits of this approach. This might be due to the fact that the teams customize Scrum in a way that is inappropriate. 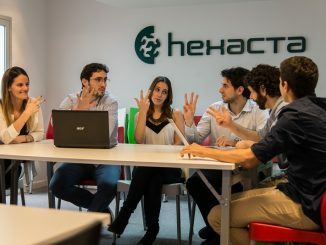 In this article, Pablo Pecora suggests five aspects of Scrum, like the planning poker, that you cannot skip if you want to get the benefits of Agile. 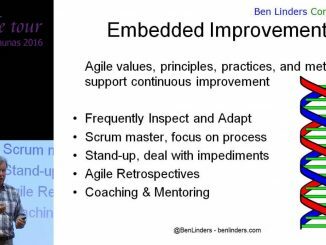 This talk explains the need for continuous improvement when adopting agile ways of working. It explores how continuous improvement is fundamental in agile, and what you can do to increase the agility of your teams and the organization as a whole. 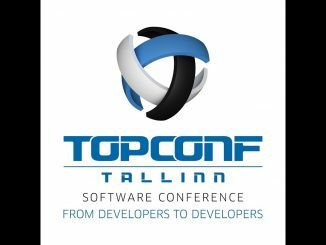 Should agile practitioners avoid large corporate clients? Are they just too hard to take on a progressive agile journey? Helping companies that think they are already agile to actually adopt agile is an interesting challenge, for a start, nobody likes to be told that they are doing it wrong. In this video, David Espley shares his experience of helping larger corporate clients to act more like Lean startups, discusses how you wean people off their agile washed legacy processes and let go of some of the big company baggage. Agile is about giving responsibility to the people, and self-organization is one of the way this is achieved. Agile is also about continuous improvement and adaptation. To follow this journey, the Scrum teams need to assess how they are doing and where they should improve. In this article, Ben Linders discusses Agile self-assessments and how they can support the continuous improvement process to an Agile mindset. Even if the Scrum framework is simple and easy to describe, there are still many cases were organizations fail in adopting Scrum. One of the main reasons is that many companies see the transformation towards Agile as a simple change in the process and not the adoption of new values. In this article, Zuzi Šochová explains that you cannot just do Scrum, you have to be Scrum. Organizations often start with Scrum after having heard about it, read about it, or after having read the Scrum Guides. While that is great, there are several unforeseen challenges they often face that prevent them from really benefiting from the advantages of Scrum. 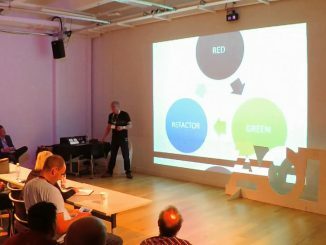 This presentation discusses seven unmentioned challenges of Scrum and uncovers possible solutions.